I was on the Oculus web site and they have a page describing various software products you can use their HMD on. 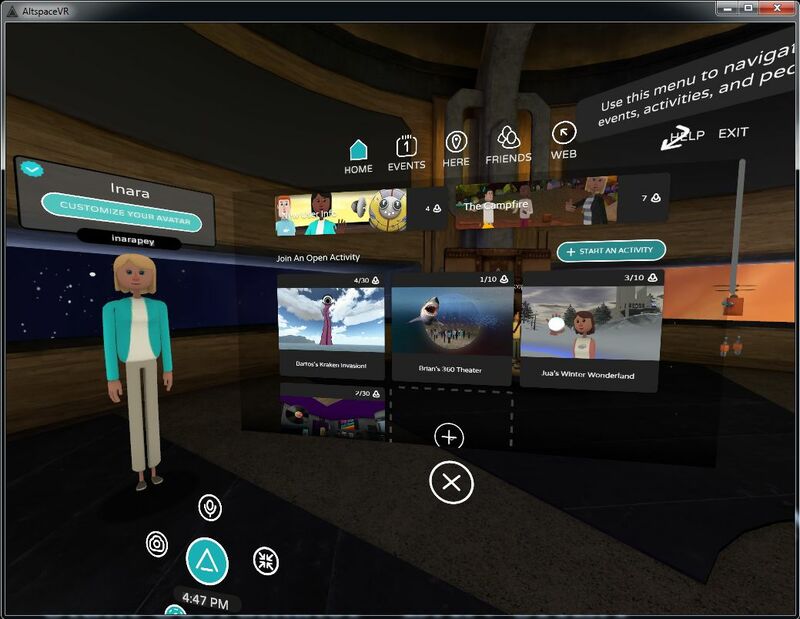 I was mildly surprised Sansar wasn’t on there because Altspace VR was. It isn’t because Sansar is beta either because Facebook’s VR is on there and it says beta. There are also lots of free applications and even a couple of virtual worlds. I also wondered about High Fidelity but the software listing doesn’t have a search and the number of apps is close to hundred. I didn’t see it.